2017 was the hardest year yet in my entire life. I sadly feel I cannot say one good thing about the year at all so as you could imagine, I'm so glad to see it gone. 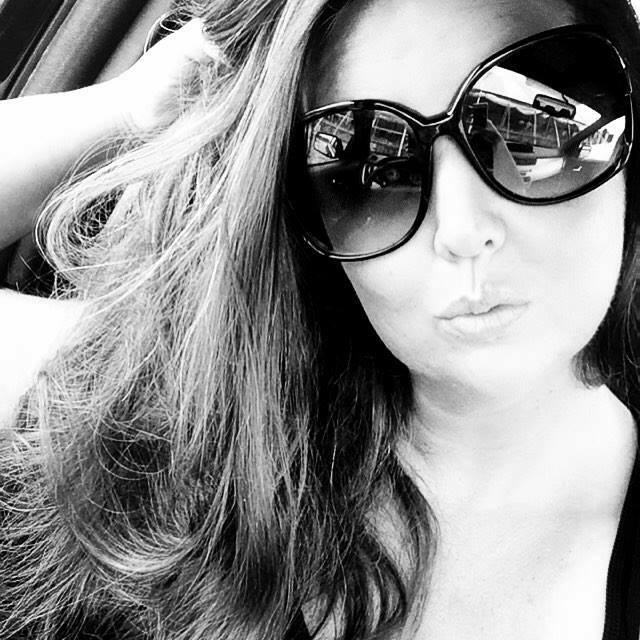 With so many terrible hardships and a tragic death in my family, the destruction of my marriage, and finding out the truth of those that I thought I could trust .... it's been a really terrible year. More than I could have ever imagined. So I am very hopeful that 2018 is much kinder and caring and better to me and my family then 217 turned out to be. As you can see, I've not blogged in almost a year. I've wanted to, but couldn't deal with everything going on at the time plus writing. I would begin to write then delete it, thinking that maybe I shouldn't say anything. But here is to a brand new year, a brand new look on life, and a brand new beginning to happiness again. I'm hoping this year is very positive and brings out so much happiness and peace ... which I really need in my life right now. 2017 seemed to be a very tragic one and now with a brand new beginning ahead of us, I hope to look forward to something more peaceful this year. It will be a hard struggle but I am hopeful this year will be of much more happiness. I don't really have any resolutions this year. Not like those I've made in the past. I think my only resolutions are more like wishes. I wish for peace with in myself and my family. Especially through this time of hard tragedy we just had to go through last month with the tragic and sudden death of my little brother. I also wish peace with my children, my husband and myself and that we can get through the hardships we dealt with this past year. Maybe we can reconcile the past and feel free for the future. Whatever 2018 may bring, I do know I hope it brings us peace. Peace in our minds and peace in our hearts. That's all I'm asking for because I cannot go through anymore hurt and pain that 2017 had brought every day to me. This year will be a better year. I can't wait for that to finally kick in. I'm also hoping to finally get back into blogging again more. I really do miss it and I hope to really kick back off my art career again. I've been applying to several jobs now to get back into my field. 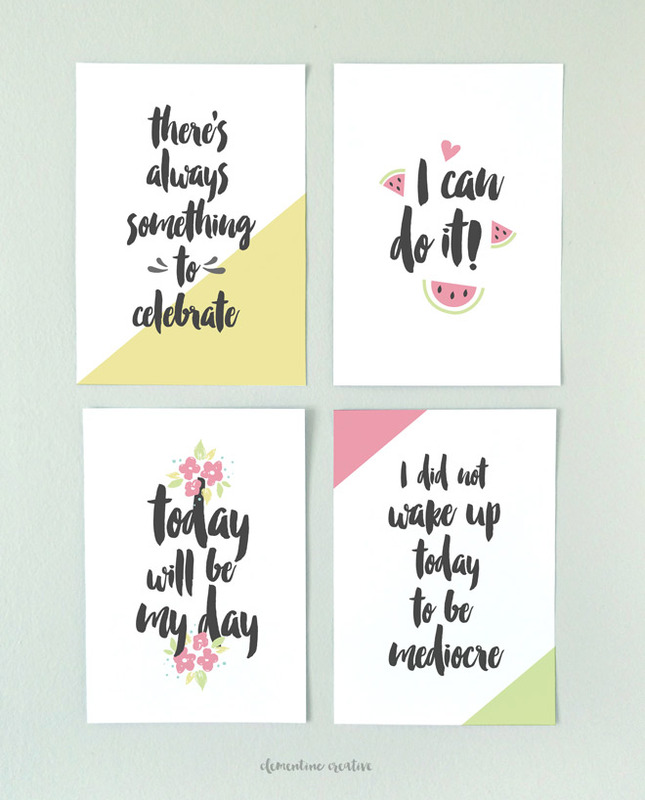 So to start off this year right, I searched Pinterest and came across this really great printable from Clementine Creative. I really was drawn to the first one on her list. So I downloaded it and printed it off right away and hung it up to remind myself and our family to always stay positive. There is always good in things so keep looking up no matter how hard the situation may be. Which is something we really need right now. 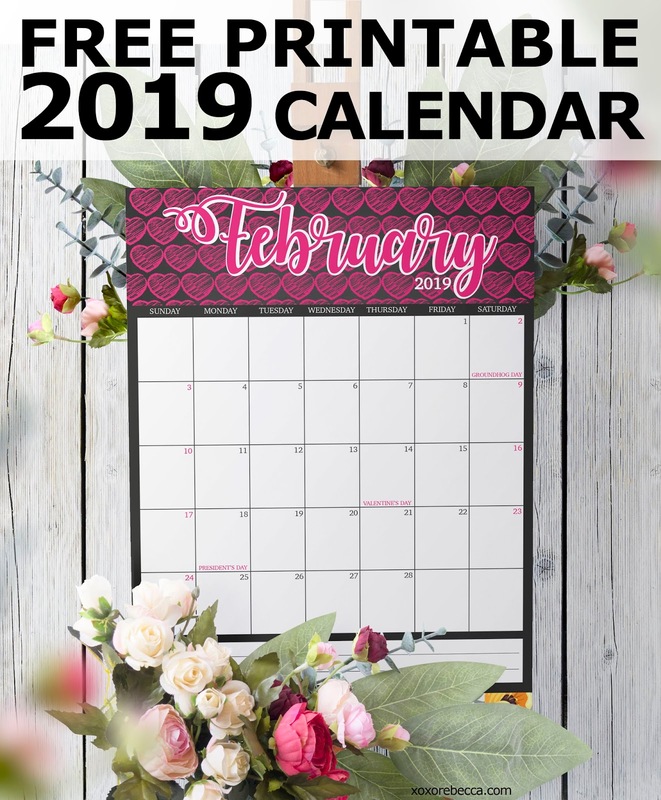 I also really love all the fantastic and fun and beautiful calendars you find on Pinterest now. I'm also drawn to how creative each designer is with theirs. So this year, I found this particular one from Short Stop Designs and decided this was the one we would use for the year. It looks so lovely all printed out and hung up in our kitchen. I wanted to thank both the designers I mentioned today for their gracious contributions to making their hard work free to download and use. I encourage everyone to stop by both these blogs and check out their sites and take a look around a bit. Both blogs are just fabulous. Happy New Year everyone! I really hope this year makes for the best one for you too. 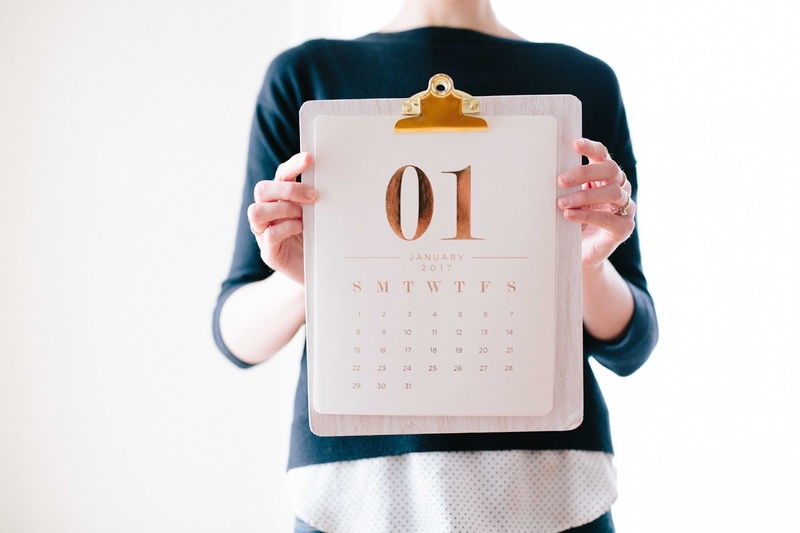 Let me know what you are looking forward to this new year and what you are hoping from it.